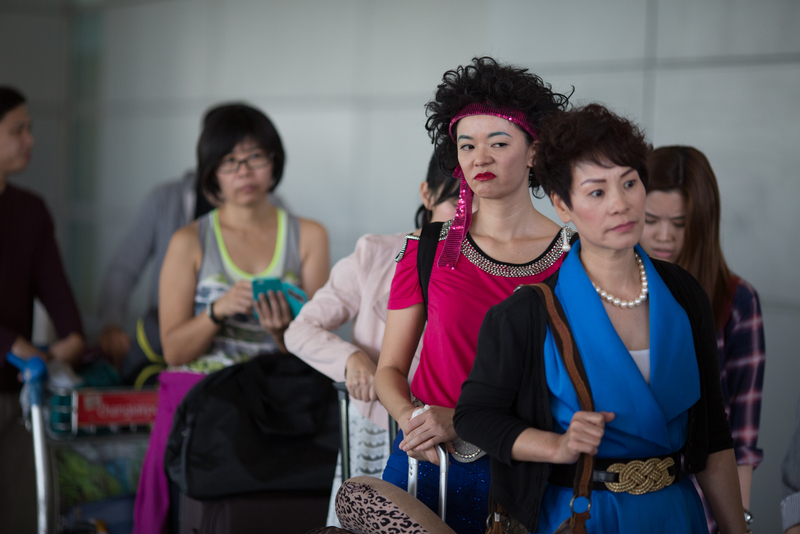 Michelle Chong’s third directorial film project, Lulu The Movie opened late November this year at Cathay. Centering around everyone’s beloved The Noose character Lulu, a parody of the stereotypical PRC woman, the audience follows her journey from China to Singapore in search of love. Disappointed by her online Brad Pitt (Chen Tian Wen) and hurt by his “twin” brother Leon (Leon Jay Williams), Lulu goes on a journey of self-discovery. From jobs to making friends and her newfound fame over a silly YouTube video, Lulu learns self-love and eventually finds the love that she wanted. From The Noose, Lulu came out as the popular character on the programme – beating Barberella as well as Xin Hua Hua. Known as hilarious and ridiculously embarrassing, there were plenty of expectations for the movie to be thoroughly fun to watch. And to a certain extent, the movie succeeded in the funny factor. The jokes and the puns ran throughout the film, and that kept the laughs going for most audience members. Even the comic timing within the film are pretty good. Some of the camera angles and fast switches on screen worked brilliantly too - enabling the jokes to come across clearly and effectively. It was also lovely that there were plenty of local faces in the film. From radio dj Glenn Ong to Night Owl Cinematics, they would appear as cameo roles within the film. 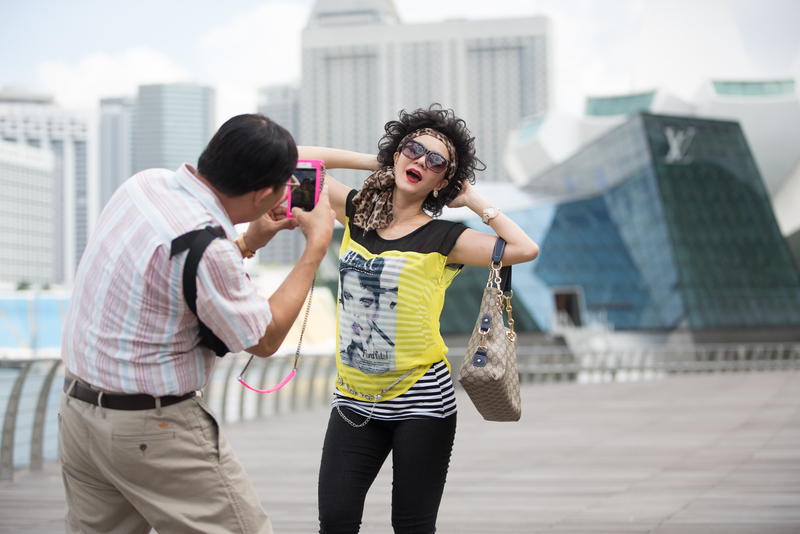 That reinforced the familiarity of Singapore’s entertainment scene. Somehow, it was also nice to see these folks on the silver screen and working their brand of humour. However, the plot seemed to have lost its way after the beginning few scenes which was a pity. There was a build up on the blooming romance as well as love triangle between the brothers and Lulu. In fact, the tensions have only just begun with a quick introduction of Leon’s girlfriend, a snooty diva Sonia (also played by Michelle Chong). We were really hoping to see how the development of this plot would go as it seemed promising, however it was abandoned as suddenly as it took off. Perhaps this side plot should not have taken precedence in the beginning, if it was never going to last. Overall, Lulu The Movie was a good attempt at local comedy by Chong. Even though it could have done better without the repetition in jokes during the travel hosting segment as well as used the romantic side plot more, this is still a movie to watch if you would love to support the local movie industry. Also, there are jokes that only Singaporeans would appreciate. So, put on your leopard prints and bling, and get yourself to the cinema.